The Waniverse expands this September. 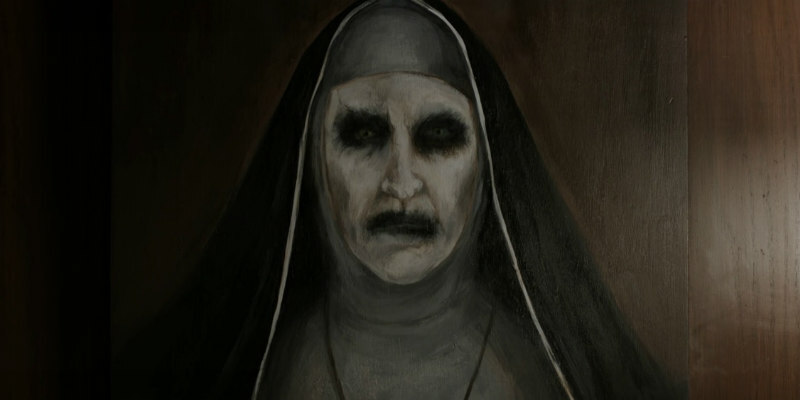 The extended universe of the Conjuring franchise continues to expand with The Nun, which tells the origin story of the haunted painting seen in The Conjuring 2. Corin Hardy (The Hallow) directs, with Demian Bichir and Taissa Farmiga playing a priest and nun sent by the Vatican to investigate a mysterious suicide of a nun in a Romanian abbey. 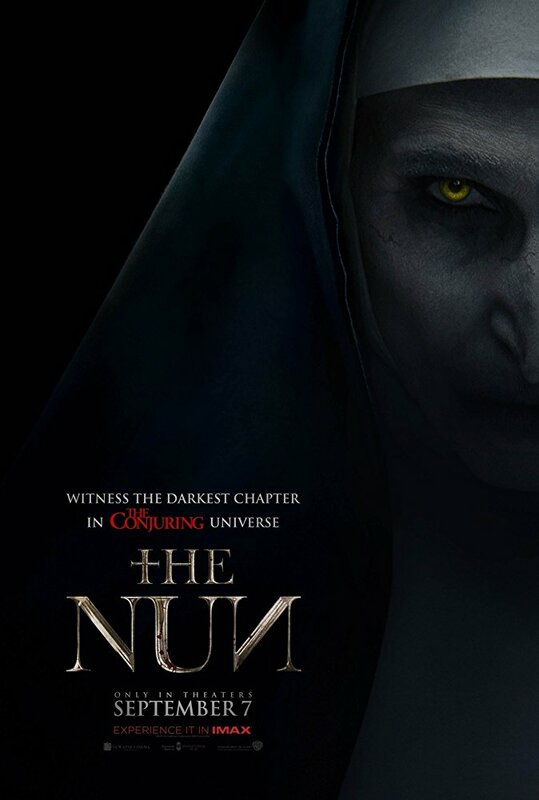 The Nun is in UK/ROI cinemas September 7th. Check out the trailer below and let us know your thoughts.